Did you know Florida has the second highest number of exporters in the U.S. and is the sixth largest export state in the country? Now there is a way for you to get in touch with those companies. 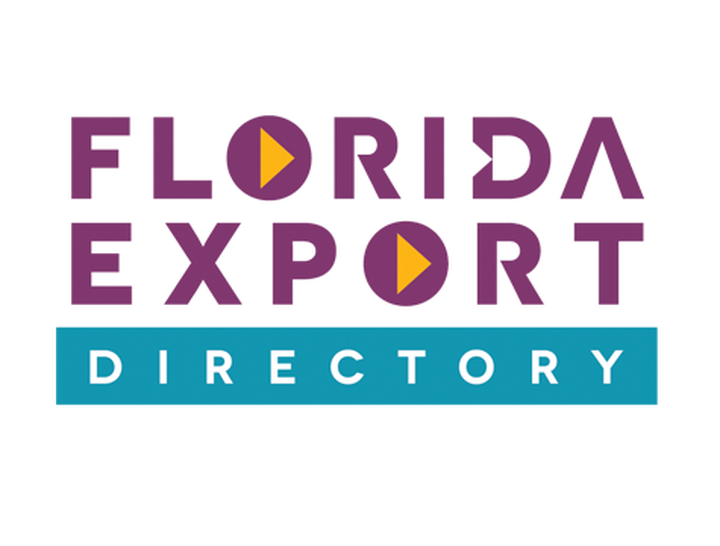 The Florida Export Directory is your free, online source for thousands of Florida suppliers of products and services in over 30 industries—all in one place. You can search by industry category, keyword, geographic markets, or company name. Visit their websites, view company and product brochures, then contact them about products, pricing and more. It’s all within easy reach at FloridaExportDirectory.com. Enterprise Florida, the lead economic development organization for the state of Florida, facilitates job growth for Florida’s businesses and citizens, leading to a vibrant statewide economy.